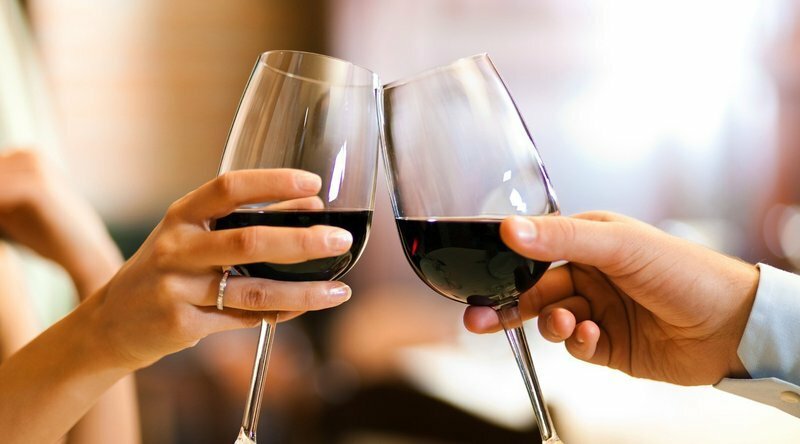 This article guides you with a step-by-step process of how you can analyse an investment property and determine how good an investment it will be for you. 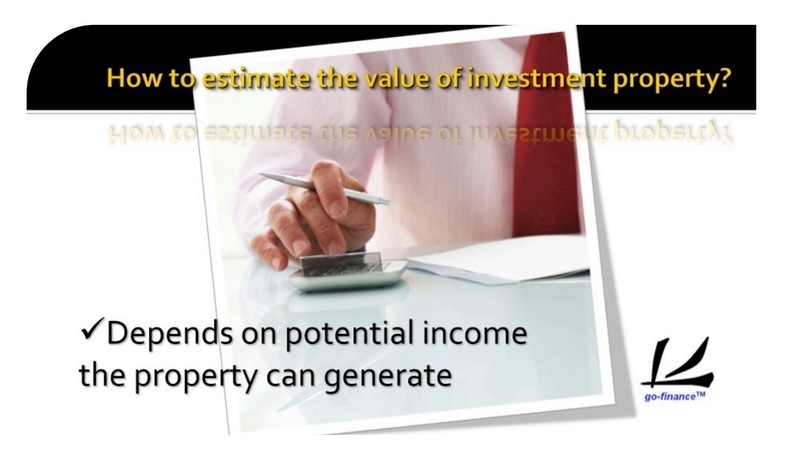 How to estimate the value of investment property? To estimate the value of a property is not as difficult as you think. With some information from the market, you can do the estimation just like a valuer or bank. Always remember that the value of a property depends on the potential income the property can generate, which is the annual rental income. This has been one of the guidelines for banks and valuers to perform property valuation and for government to derive property tax as well, which includes quit rent and assessment fee. A simple term used to estimate value of a property is rental yield. However, we call it capitalisation rate instead of rental yield when we talk about valuation. But the formula is similar, i.e. 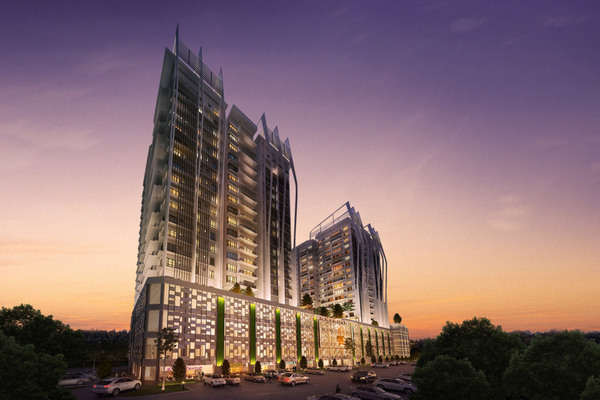 For example, in Johor Bahru normally the capitalisation rate for rental apartment is around 6.0%-6.7%. 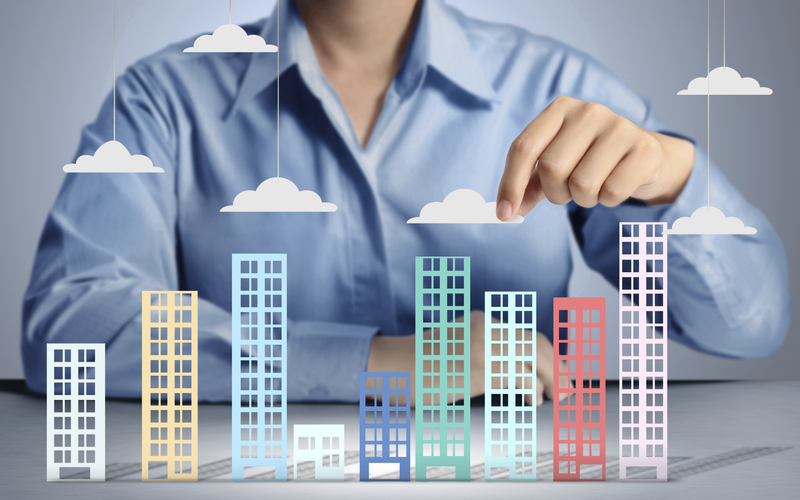 This means that an investor purchasing a rental apartment in the area is expected to earn 6%-6.7% from his property. Say if you have an unit with average monthly rental income of RM1000 in the market, annual income will be RM12,000 (RM1000x12). 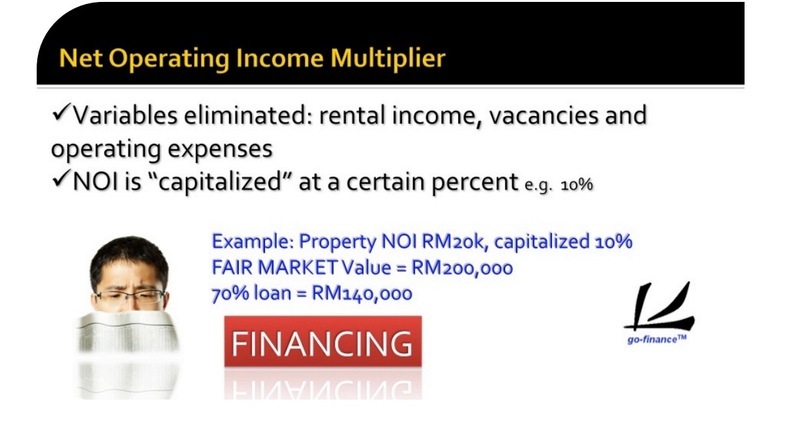 From the equation, your property value should not be more than RM200,000, i.e. RM12,000/0.06. 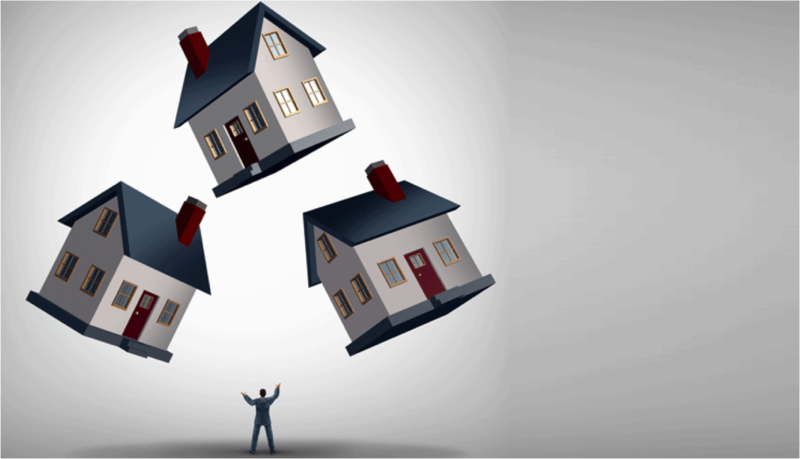 Capitalisation rate depends on the type and location of the property. You can easily estimate the capital rate for your property by asking the latest average rental income and selling prices in the same area from your property agents. 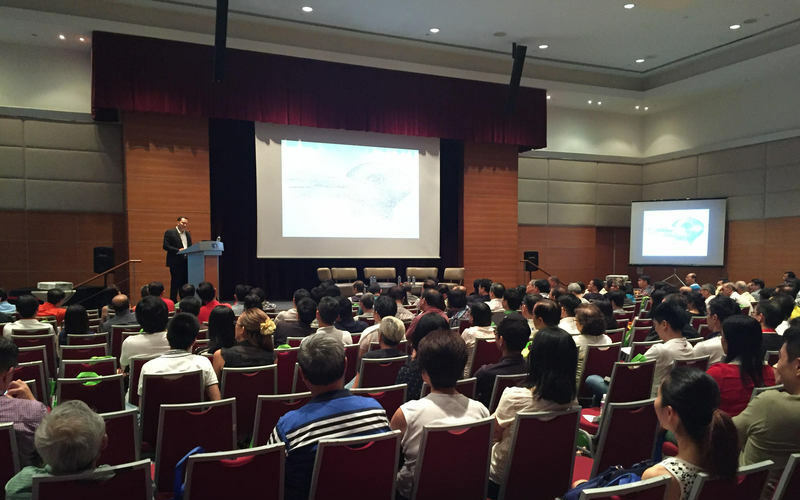 Valuers and government get the data of market average rental and property prices for an area from the stamp duty records such as tenancy agreements, sell & purchase transactions of HASIL (Inland Revenue Board) and land office. Banks and other commercial mortgage lenders generally use the Net Operating Income (NOI) Multiplier in establishing property value for loan purposes. 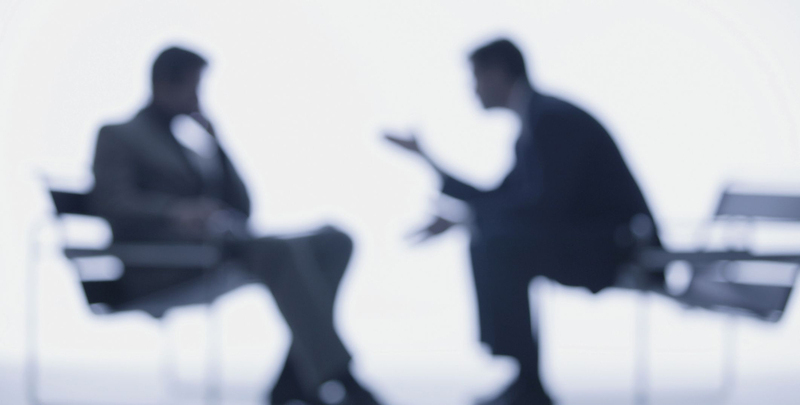 They are, of course, looking at the investment prior to the effects of financing. We will explain NOI further in the next section through an example of investment. Net operating income is the income produced by a property after all operating expenses and allowances for vacancies have been deducted, but before mortgage payments. 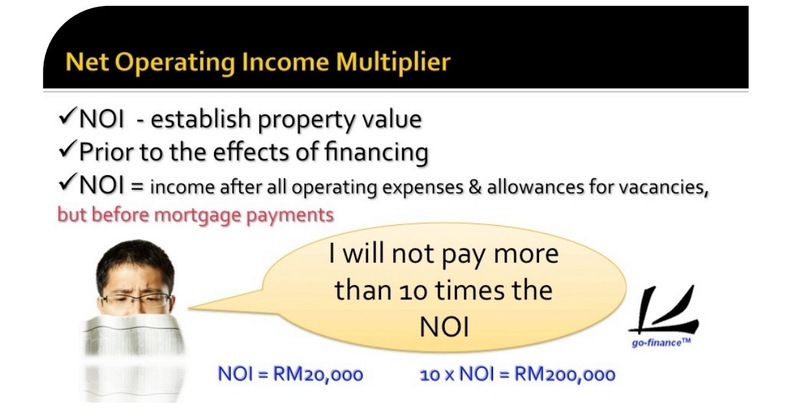 An investor says, “I will not pay more than 10 times the net operating income.” When the property has an NOI of RM20,000 this investor is saying that the maximum price he would pay for is 10 times that or up to RM200,000 for the property. 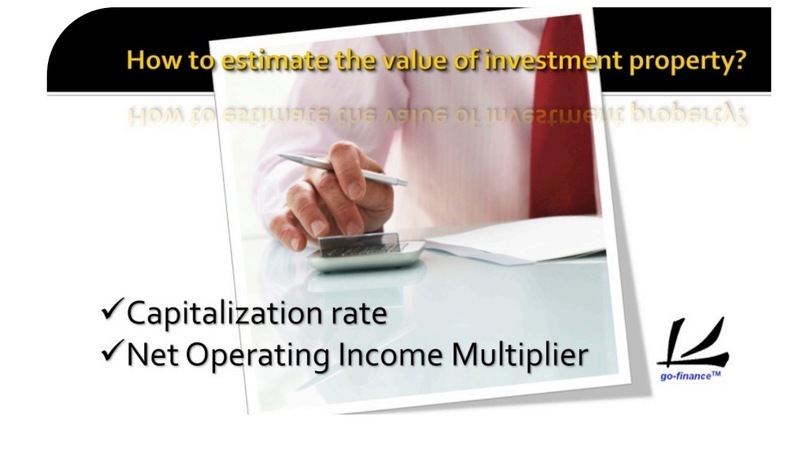 The accuracy of this formula lies in the fact that all the variables in the operation have been eliminated, namely rental income, vacancies and operating expenses. 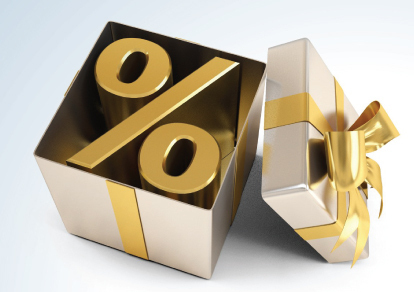 The NOI is “capitalised” at a certain percent, say 10%, to establish a value for loan purposes. 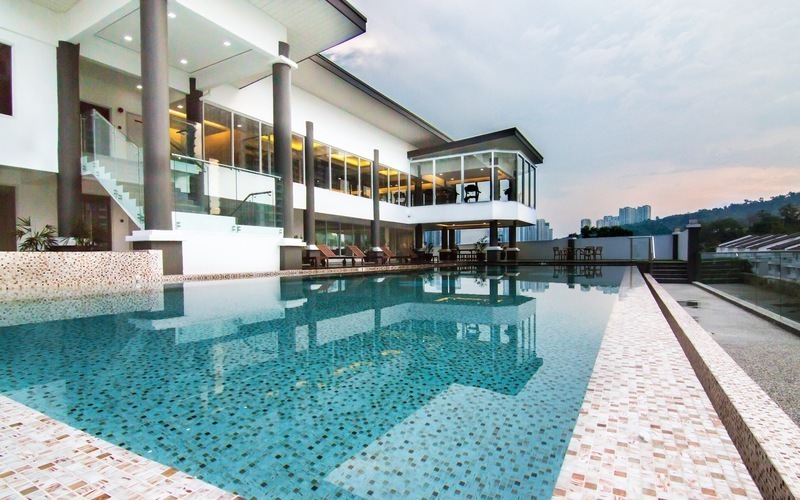 A property producing an NOI RM20,000, capitalised at 10%, has a fair market value of RM200,000. Bank will probably lend a percentage of that amount, such as 70% or RM140,000. You can now see why an understanding of NOI is important to you. 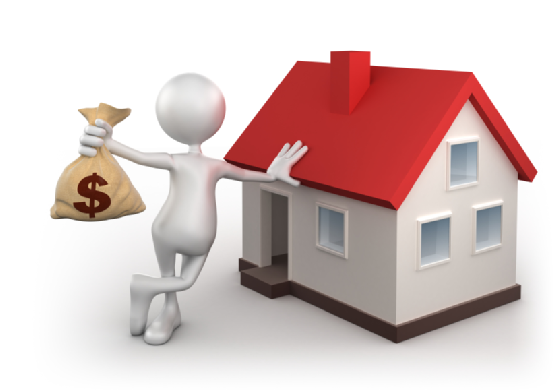 The amount of money bank lend to you practically based on the NOI Multiplier of the property. The only variable that can alter the accuracy of this formula is the financing. 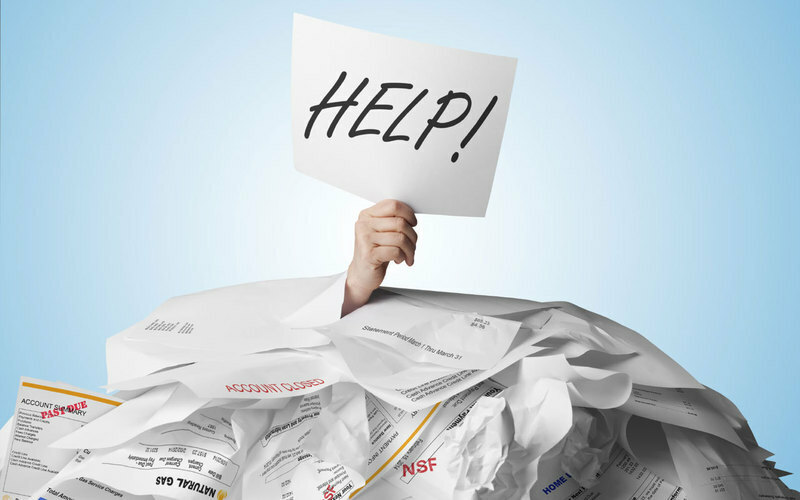 As you know, financing can completely change the bottom line income. What looks like a good investment, based on the NOI can turn out to be a poor one if mortgage payments are excessively high. 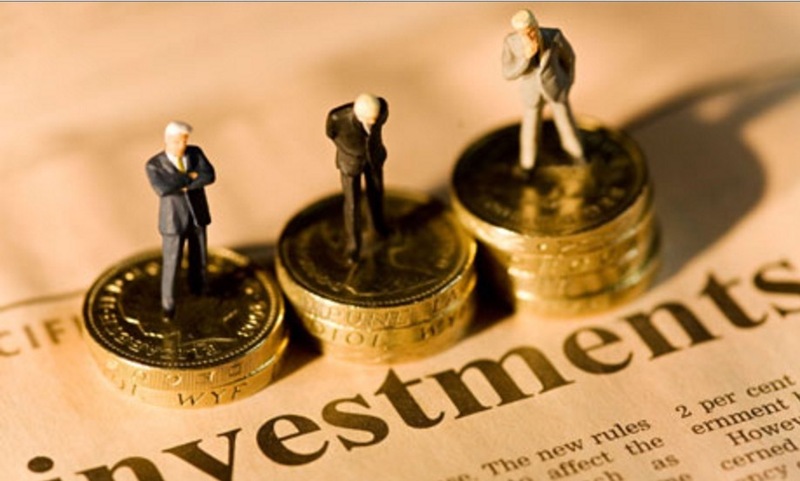 Conversely, you will learn that creative financing can improve the financial outlook of an investment. 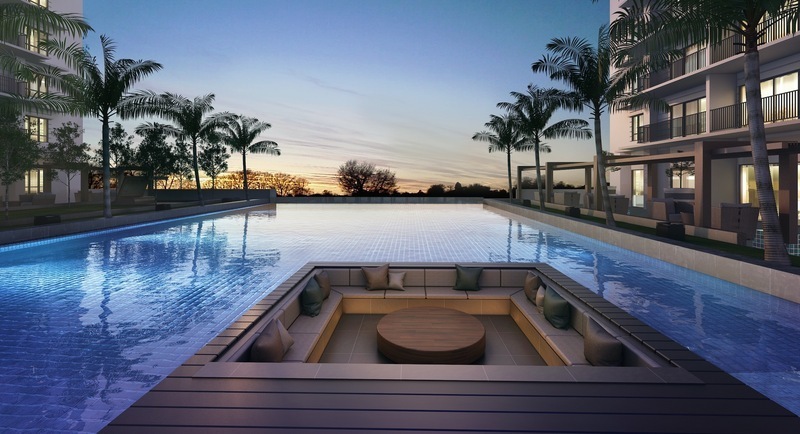 Whether you are a buyer or a seller, you can estimate the value of investment property based on the capitalisation rate and also the net operating income multiplier. 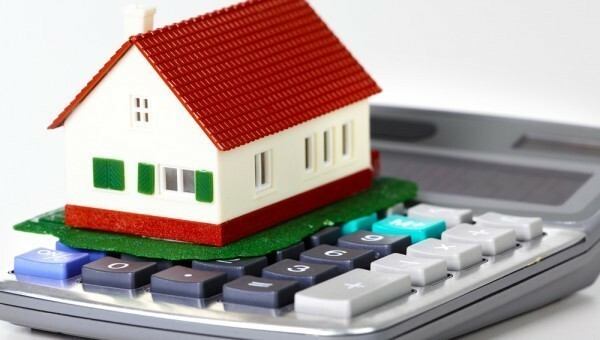 Valuers and banks also estimate the value of a property and the amount of loan partly on these two formula. So far, the property you like has met all of the qualitative qualifications that have been discussed to this point and you have used the simple formula of capitalisation rate and NOI multiplier to estimate the fair value of the property. Now come the real test. How does the investment stack up financially? This leads us to a more quantitative analysis. 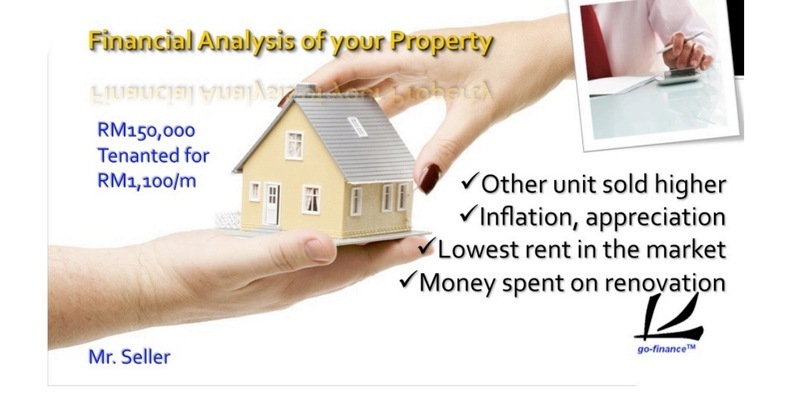 Now, let’s move on to do a complete financial analysis of your property. 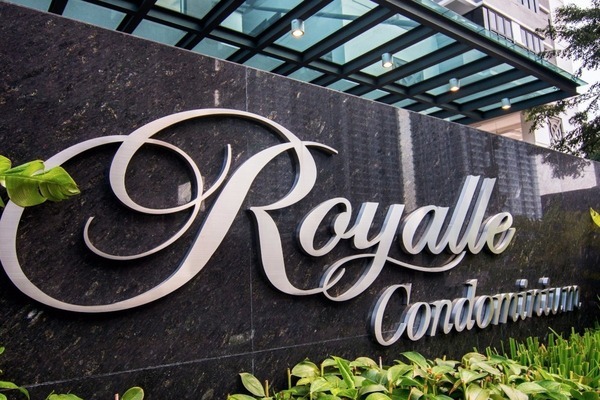 - The 8th floor apartment unit in the same building sold last year for RM160,000. - Due to inflation, his apartment has appreciated far more than the price he is asking. - His rent is the lowest on the street. Next year, when you own the apartment you will be able to increase your gross income by at least 10%. 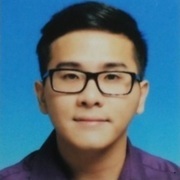 - Mr Seller can produce paid bills showing he spent over RM15,000 in renovation last year. The list is endless. What he really means is that he likes his property, he is not overly motivated to sell and he wants to make as much profit as possible. 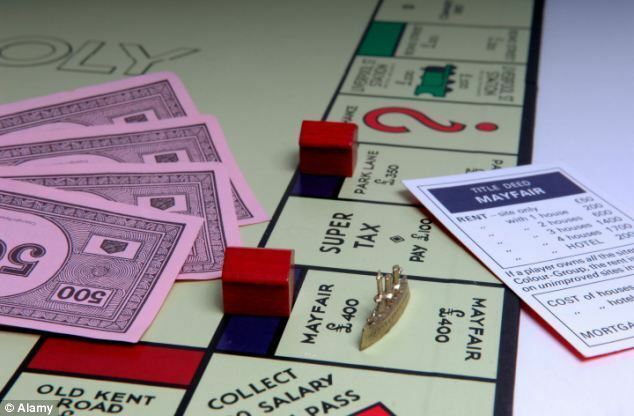 As a practical matter, it is up to you to determine just how overpriced his property really is, if it is at all. 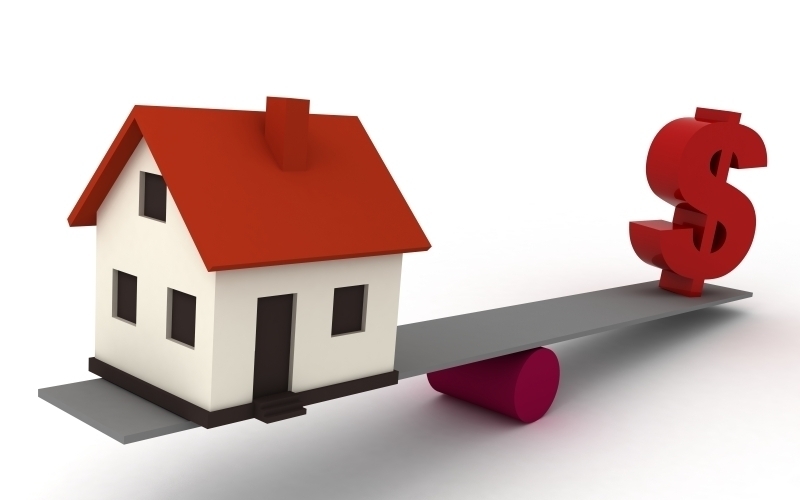 Surprisingly, many sellers offer their property at a fair market value or below. You may want to remember this when you become the seller. Assume that Mr. Seller purchased the apartment eight years ago for RM80,000. The difference between RM80,000 and his RM150,000 asking price is RM70,000. He will realize a RM70,000 profit for just sitting eight years and waiting. His property may really be worth much more, but even this price seems unbelievable to him. Because he is overwhelmed by the profit picture, he may be doing himself a disservice and not knowing it. In future when you sell, you will not have that problem. 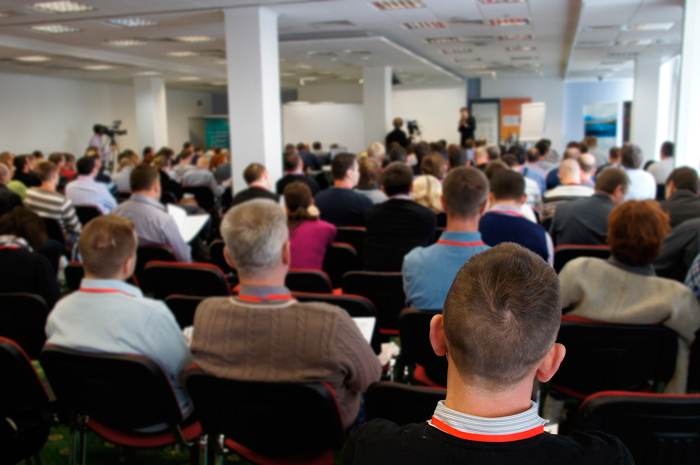 You know how to establish a fair market value on your property, or you will definitely know by the time you finish this course. You should be a little different type of buyer. You can analyse the investment and determine how much it is worth, at least to you. It should be compared with others that you are considering. Maybe it is not overpriced compared with everything else on the market. This means that you will have to be reasonable on your judgment. If you only buy at bargain prices, you may not be able to buy anything.